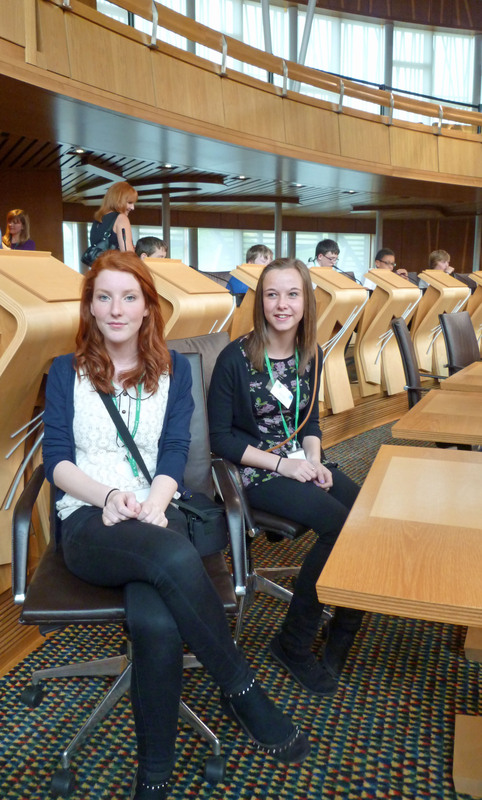 Today’s blog is provided by pupils from Lochgilphead High School who were recently at the Scottish Parliament waiting excitedly to hear whether the Snapberry project had made it through to the finals of the RSPB Nature of Scotland 2013 awards. 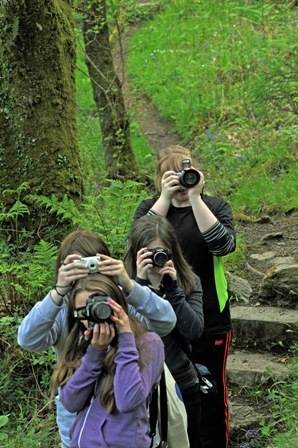 Snapberry uses photography to connect school pupils with the superb and inspiring natural landscape of Argyll. 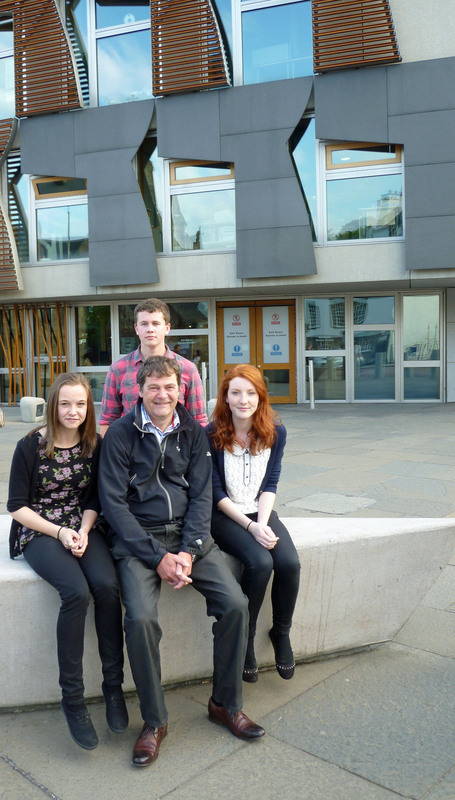 It is a collaboration project between Scottish Natural Heritage and Lochgilphead High School. Under the expert guidance of SNH photographer Lorne Gill students are encouraged to take a closer look at their surroundings and explore different aspects of photography. The results are outstanding. Of the 5,300 photographs taken by the 24 strong group this year some have already been chosen for display at Taynish’s Piggery as part of ArtMap Argyll. Still more will wow the crowds at the town’s annual Lantern Parade as they are projected onto the gable ends in the main square. Organisers Caroline Anderson, of SNH, and Lesley Donald, of Lochgilphead Joint Campus, explain that the project is ‘a fantastic opportunity to engage young people with their environment’. Students work collaboratively from the outset, creating, discussing and selecting images and the project has become an important part of the school calendar. 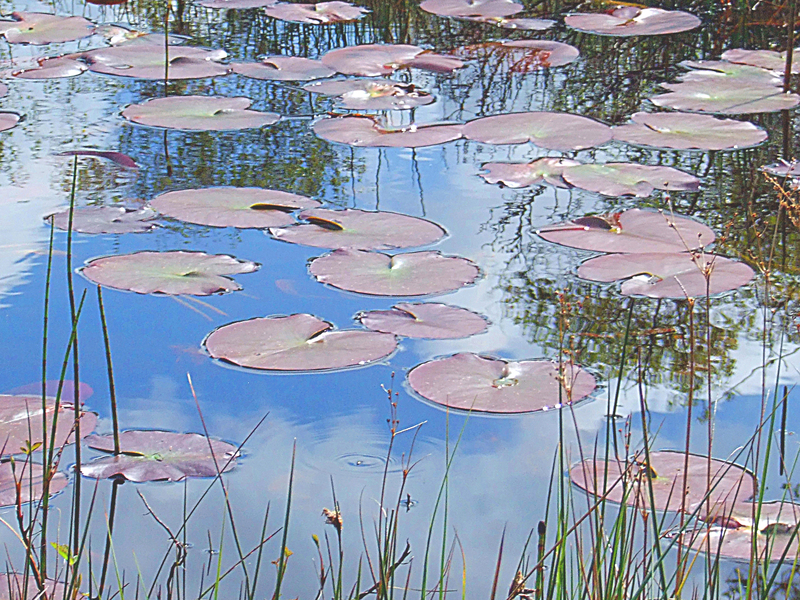 And the project has made it through to the finals of the RSPB Nature of Scotland 2013 awards in October . This entry was posted in Projects and tagged Argyll, lochgilphead, Lorne Gill, photography, RSPB Nature of Scotland awards, snapberry, Taynish. Bookmark the permalink.